​Join Kelli Russell Agodon, Susan Rich, and Special Guest for Poets on the Coast in La Conner, Washington from September 6-8, 2019. We will gather to write, read and share our work inspired by the art, landscape, and creativity around us. This retreat has been designed for women writers of all levels, from beginning poets to well published. Note: Registration cost does not include hotel stay at the Country Inn or Channel Lodge. 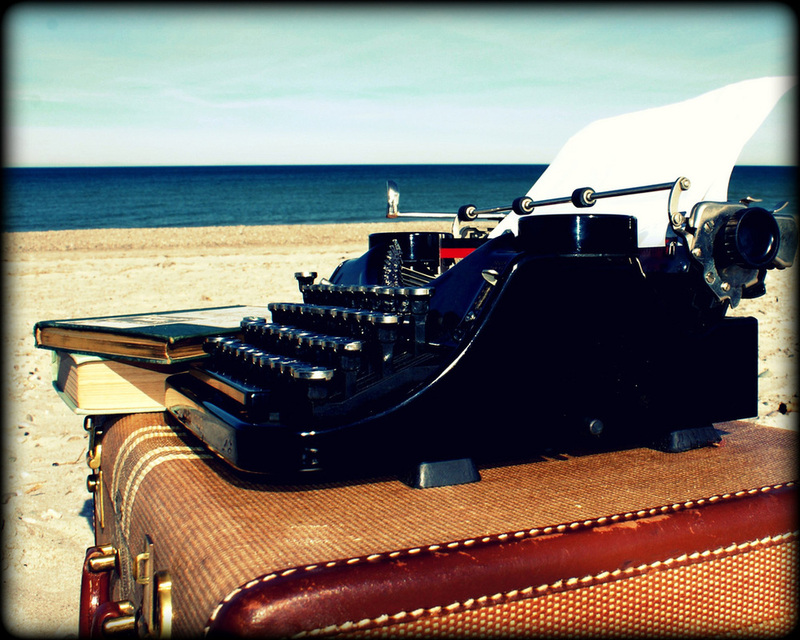 Poets on the Coast offers discounted rates ($159-$199 a night) depending on the type of room you choose. Begin your retreat early in this small group session! Participants will create their own assemblage piece(s) followed by Susan Rich & Kelli Agodon leading a series of writing exercises based on the process and creation of these objects. This workshop is a great way to connect with other women poets in a smaller and more intimate environment. Note: You do not need to be registered for Poets on the Coast 2019 to take this workshop. Registration cost does not include hotel stay at the Country Inn. Poets on the Coast offers discounted rates depending on the type of room you choose. After you register with Poets on the Coast, we will send information on how you can take advantage of our discounted room rates. after May 1, 2019. However, before May 1st, if we are able to fill your spot with someone from the waiting list, we will refund your registration minus a $50 non-refundable fee.